Combining her effortlessly chic style with some statement fashion pieces, this LA girl is the epitome of all things cool. One of the best things about social media is that it connects us with cool girls from across the globe. 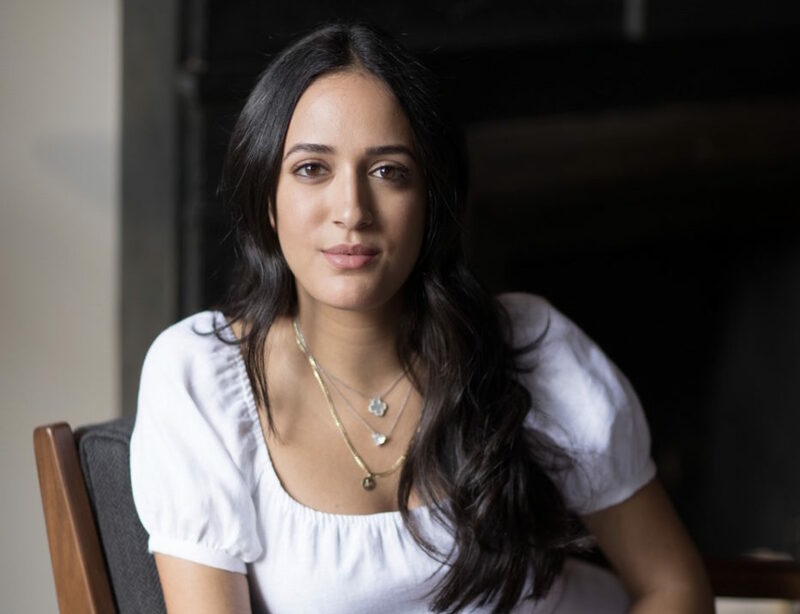 Such is the case with Nicole Akhtarzad Eshaghpour, Market Editor at Who What Wear & the face behind the Instagram @trustmebuythis, who we’re absolutely obsessed with. Combining her effortlessly chic style with some statement fashion pieces, this LA girl is the epitome of all things cool. With creative talent and a vibrant personality, we sat down with Nicole to discuss her lifestyle essentials, favourite music & the women who inspire her.